Suwanee GA is now known from a money magazine articles as one of the best places to live and with good reason. Suwanee homes for sale are some of the most new homes and there are builders still building in Suwanee. In addition, Suwanee is home to some of the best schools in Gwinnett and Forsyth Counties. Suwanee features world class parks and they recently updated the city center to have a village atmosphere feel as well. Suwanee is located North East of Atlanta, west of I-85 stretching all the way to 400 (a major highway that runs north and south through Alpharetta). Suwanee homes are very diverse in terms of amenities. The average list price for Suwanee homes for sale is $260,000 vs the county average of $150,000. So the average home in Suwanee is a bit more well appointed than one in say, Lawrenceville (a neighboring city). Suwanee subdivisions include Rivermoore Park, the River Club and Edinburgh to name a few. At the time of its incorporation in 1949, Suwanee was about 3.1 square miles. Today, Suwanee incorporates nearly 7,000 acres, about 10.8 square miles. And the Citys 1970 population of 615 has mushroomed to more than 16,000. 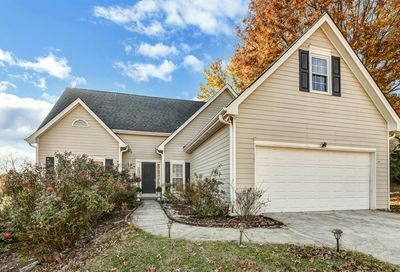 Are you looking for homes for sale in Suwanee, Georgia? View recently listed real estate properties throughout the Suwanee, GA area on gahomesdigest.com. We have thousands of listings including condos, town homes, foreclosures, new homes and short sales. 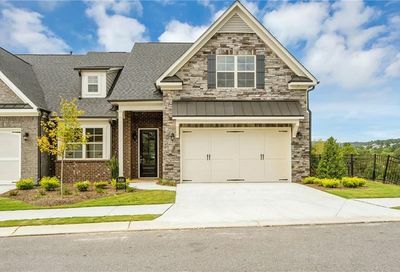 We also have all the Suwanee Luxury Homes, Estate, Golf and unique homes for sale. We receive new listings everyday from local agents, brokers and the MLS, so check back regularly to search all of Suwanee, Ga! Search all the Suwanee Homes & New Homes, Foreclosures, Short Sales and more! Jarvis Team Realty is the premiere Suwanee real estate agent team. They list homes for sale in Suwanee as well as help buyers find a home in Suwanee. Some of the most popular communities in Suwanee. River Club – Quite possibly the highest priced homes in Suwanee. Rivermoore Park – This is a perennial fan favorite with homes in $400’s and up. Edinburgh – This gated community from the $400’s is known for it’s golf course inspired by Jack Niclaus’ favorite golf holes. Morningview – If you’re looking in the $300K range Morningview is a popular community with a ton of Amenities. Mcginnis Reserve – Mcginnis Reserve is one of very few neighborhoods that people buy here and never move from.